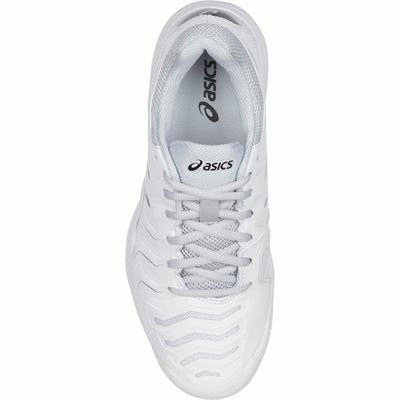 Made to help you sprint across the baseline, the Asics Gel-Challenger 11 ladies tennis shoes provide a lightweight feel and an adaptive fit thanks to California Slip Lasting and Personalised Heel Fit technologies in the upper. 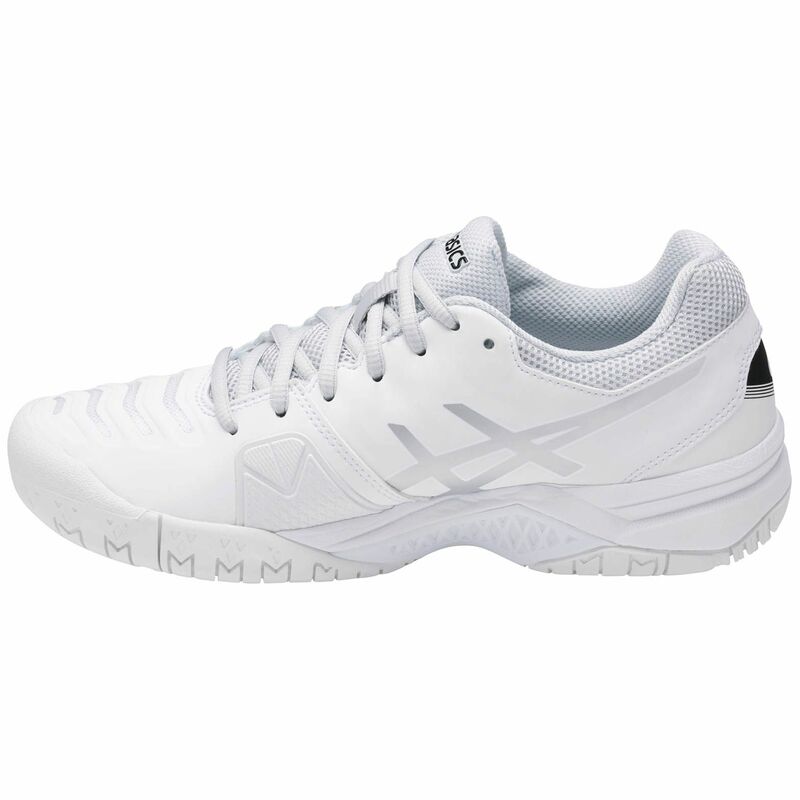 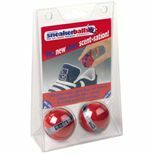 The shoes offer PGuard technology for added protection and the midsole features Rearfoot and forefoot GEL® cushioning system for shock absorption and increased cushioning. 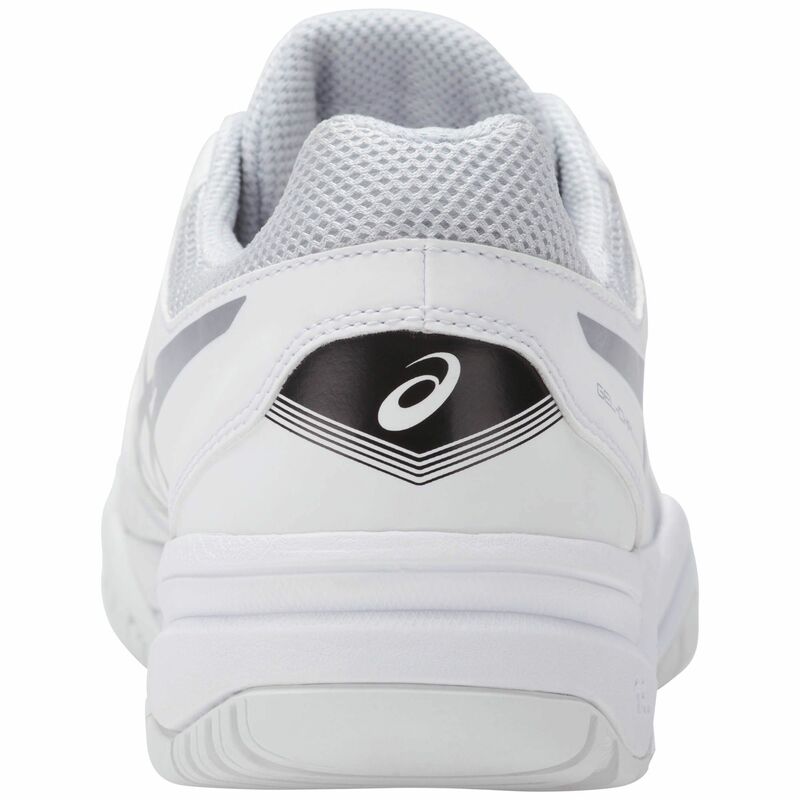 For soft, protected landing, there is also Solyte® midsole compound and AHAR+ material in a non-marking outsole enhances cushioning and durability. 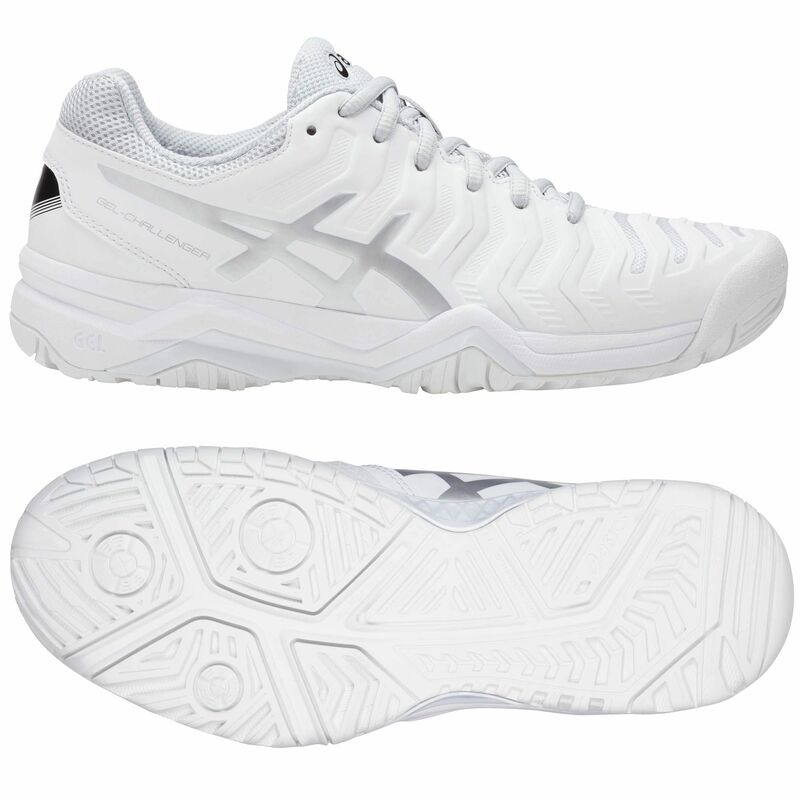 for submitting product information about Asics Gel-Challenger 11 Ladies Tennis Shoes We aim to answer all questions within 2-3 days. 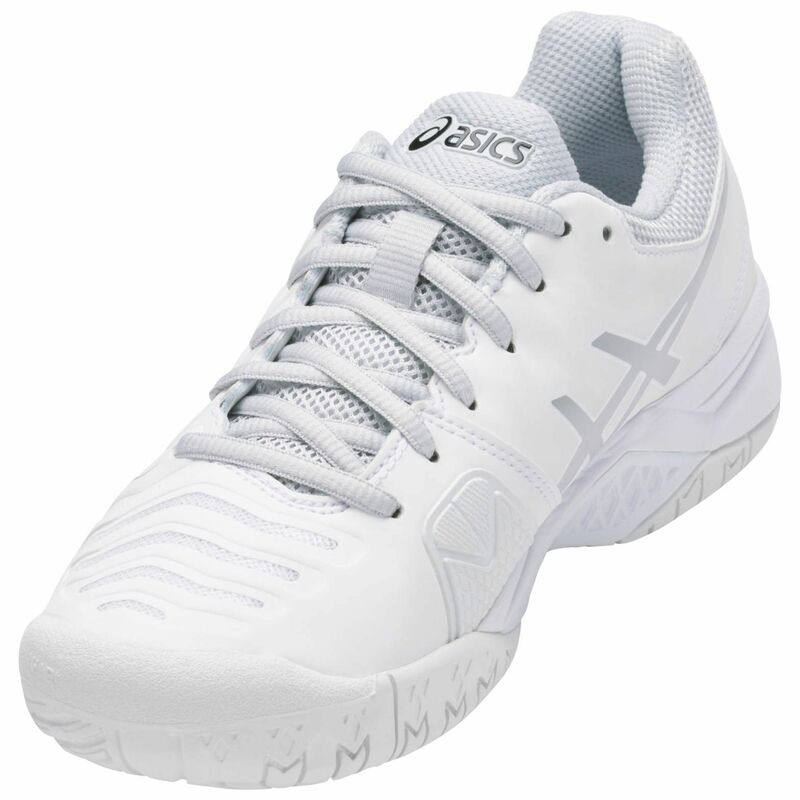 for submitting product information about Asics Gel-Challenger 11 Ladies Tennis Shoes. We aim to answer all questions within 2-3 days. If you provided your name and email address, we will email you as soon as the answer is published. 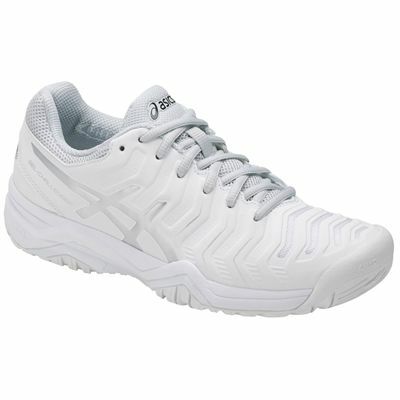 for submitting product review about Asics Gel-Challenger 11 Ladies Tennis Shoes.